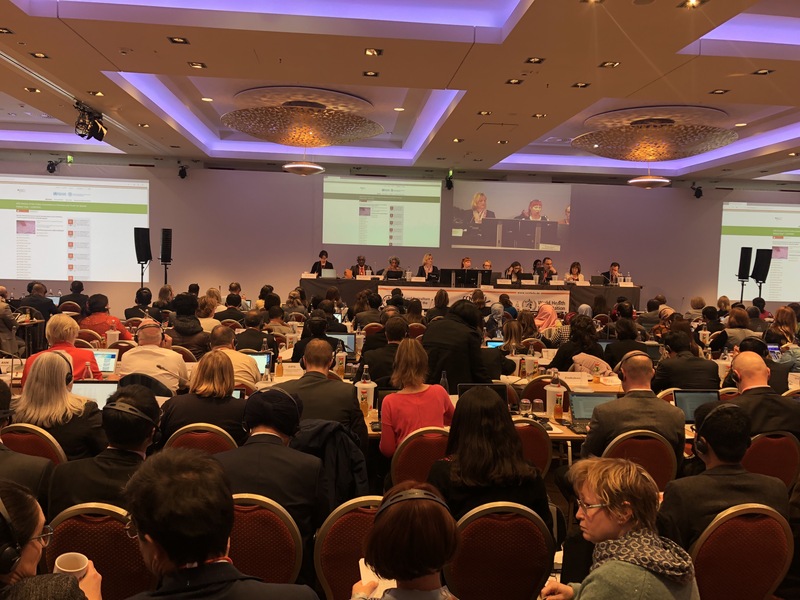 The 40th Session of the Codex Committee on Nutrition and Foods for Special Dietary Uses (CCNFSDU) is taking place this week, 26-30 November, in Berlin with a very busy agenda of items impacting food and dietary supplements. The meeting is extremely well attended with the highest number of delegates of Codex Members and Observers in the history of this Committee. – The Review of the Standard for Follow-Up Formula Products. – The Guidelines for Ready-to-Use Therapeutic Foods. – Setting a Nutrient Reference Value associated with diet related Non-Communicable Diseases (NRV-NCD) for EPA and DHA long chain Omega 3 fatty acids. – Setting conditions for use of a claim for “free” of Trans Fatty Acids in foods. – Proposal for new work to develop Guidelines on Nutritional Profiles for application to Front of Pack Labelling. – Proposal to start new work to develop Guidelines on the Use of Probiotics in Food and Food Supplements. – Proposal to start new work to develop Guidelines on the Use of Prebiotics in Food and Food Supplements.